Day two of SFAM’s Famous Destinations Travelogue: It’s full of stars. 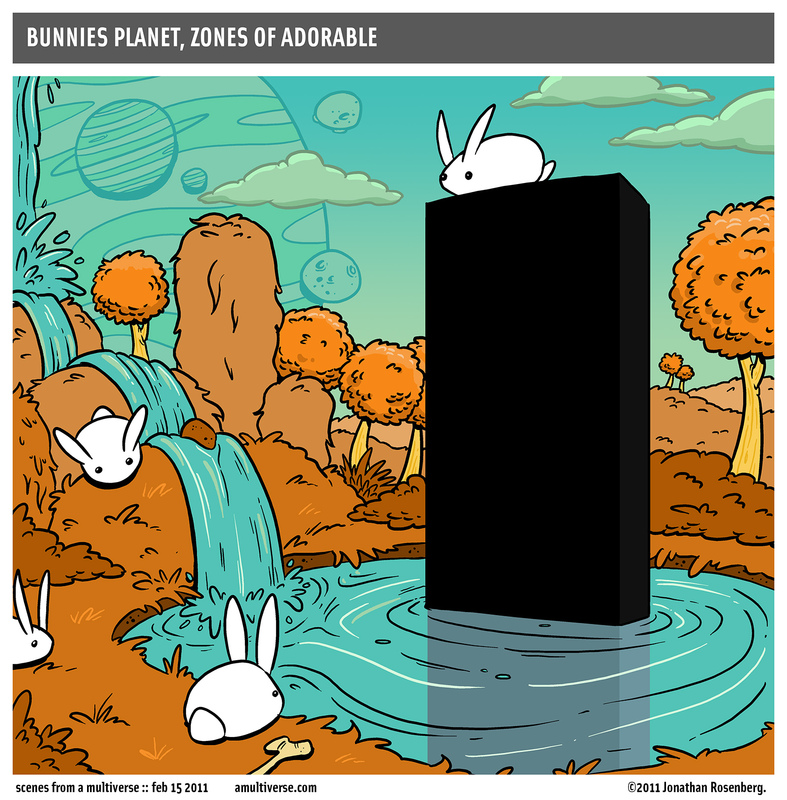 And also bunnies! Stars and bunnies. If that’s not a Campbell’s Soup standard then they’re leaving a lot of money on the table. Come on back tomorrow for day three!